Loyle Carner, Jammz and Mad Professor have also been added to the Croatian festival’s bill. 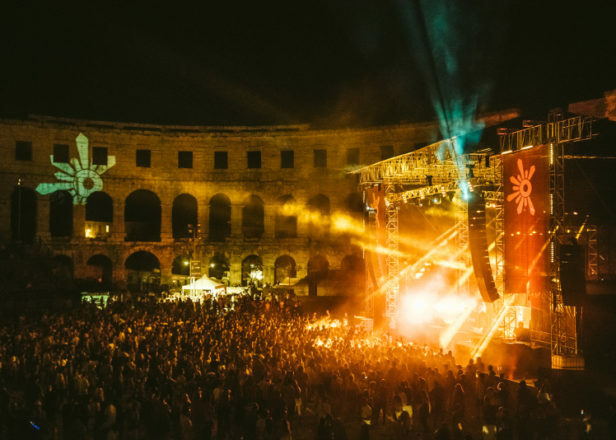 Croatia’s Outlook Festival has finalised its lineup for 2017, with a set from Wu-Tang Clan member Ghostface Killah among the highlights. 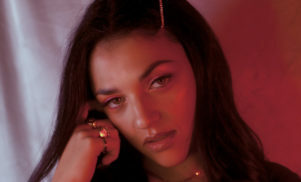 Amy Becker, David Rodigan and Roots Manuva are among the other big names added to the lineup, and join previously announced acts Dizzee Rascal, Dj Shadow, Wiley, Goldie and Jorja Smith. Loyle Carner, Shy FX, Rockwell, Jammz, Chronixx & Zinc Fence Redemption Band, Congo Natty and dub legend Mad Professor have also been added to the five-day event. 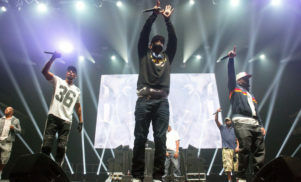 This year’s Outlook Festival is the 10th anniversary of the event, and also features The Bug, Kahn & Neek, Butterz, Princess Nokia, Jonwayne and recent FACT mixers Swing Ting. Outlook Festival 2017 takes place from September 6-10 at Fort Punta Christo in Pula, Croatia. Check the full line-up below, and buy tickets from the festival website, which also features full details on accommodation and travel.